Evelyn Waugh’s Oxford years were so formative that the city never left him, appearing again and again in his novels in various forms. 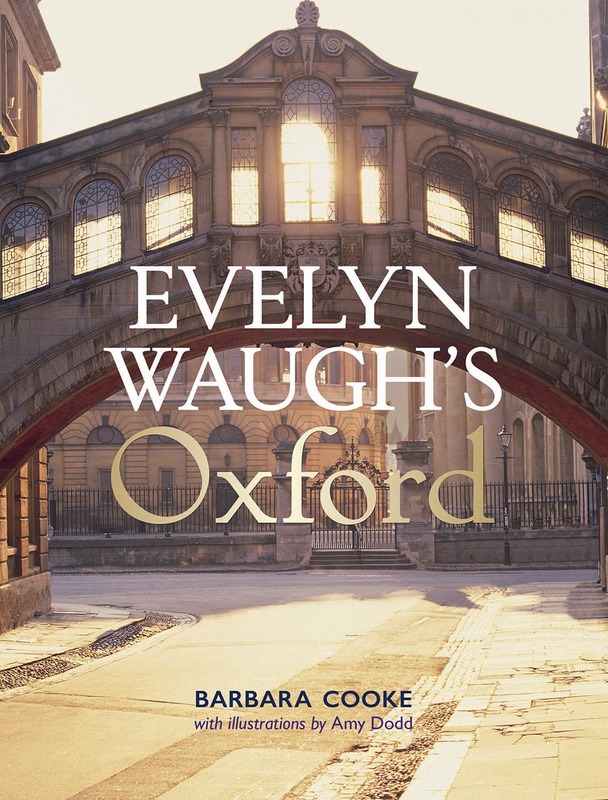 This book explores in rich visual detail the abiding importance of Oxford as both location and experience in Waugh’s works. Drawing on specially commissioned illustrations and previously unpublished photographic material, it provides a critically robust assessment of the author’s engagement with Oxford over the course of his literary career. Following a brief overview of Waugh’s life and work, subsequent chapters examine the prose and graphic art Waugh produced as an undergraduate, together with his portrayal of Oxford in Brideshead Revisited and his memoir, A Little Learning. A specially commissioned, hand-drawn trail around Evelyn Waugh’s Oxford guides the reader around the city Waugh knew and loved through such iconic locations as the Botanic Garden, the Oxford Union, and the Chequers. A unique literary biography, this book brings to life Waugh’s Oxford, exploring the lasting impression it made on one of the most accomplished literary craftsmen of the twentieth century.